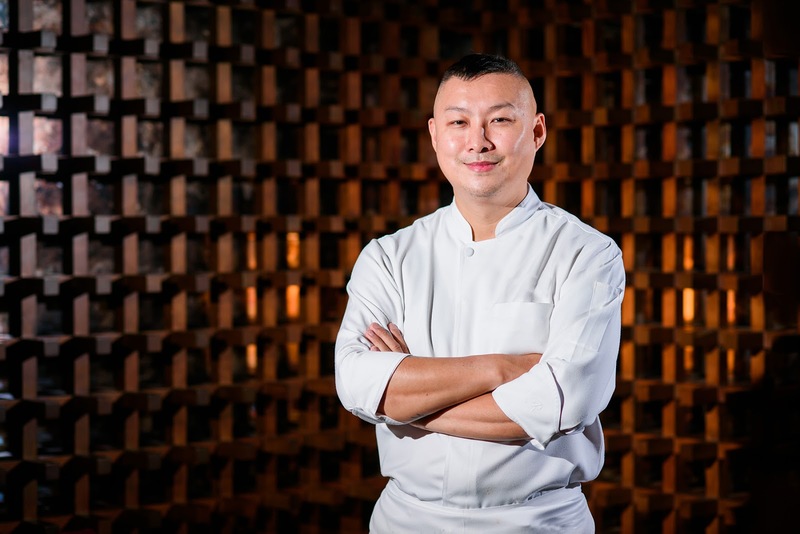 LUNG HIN continues to provide only the most authentic Cantonese dishes, this time with a fusion of traditional and modern culinary techniques, as it welcomes its new Chinese Executive Chef, Yeung Waai Hoi, or Chef Raymond. Sharing over 26 years of Chinese culinary experience gained from five star international hotels and well-known international Chinese Restaurants across the Asian region, Chef Raymond is not new to the Philippines. He was previously assigned here for more than 4 years with renowned restaurant group and international hotel. A proud awardee of Hofex 2009 Hong Kong International Culinary Classic Gold Award, he showcased his skills in the modern Chinese cuisine challenge hot cooking competition. 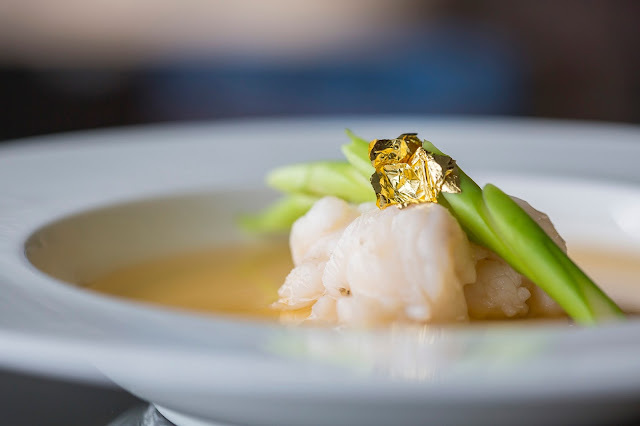 Chef Raymond’s unique dishes with complex flavors are now being served at Lung Hin, bringing a mixture of traditional and modern, and Eastern and Western dishes, that showcases the diverse and thrilling world of Chinese cuisine. 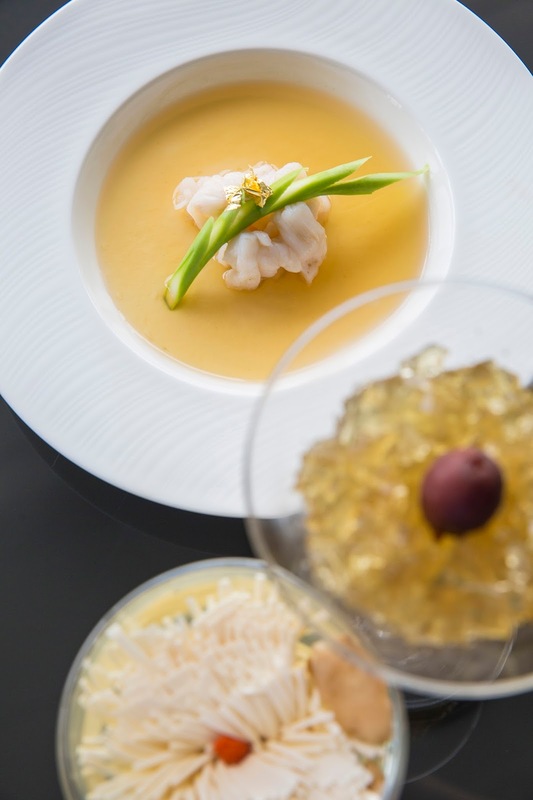 Discover these dishes starting with a uniquely prepared soup, Chrysanthemum Tofu Matsutake Chicken Consomme. Steamed Lobster with Egg Golden Leaf brings the freshness of seafood for the main dish, as well as Deep Fried Squid with Salted Egg Yolk. 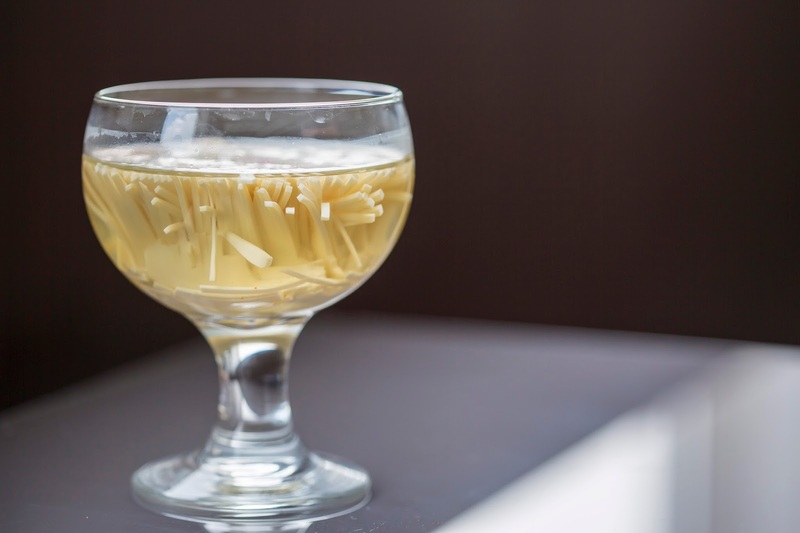 Top the Cantonese fusion experience with the Crystal Osmanthus Jelly for dessert. 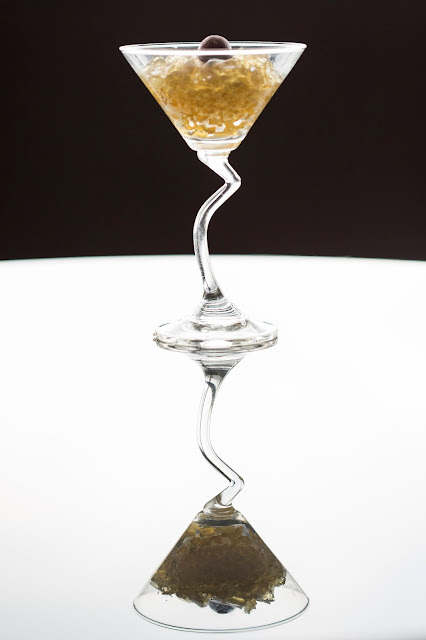 Lung Hin is located at the 44th floor of Marco Polo Ortigas Manila. To know more about Lung Hin and the other signature dining outlets of Marco Polo Ortigas Manila, visit www.marcopolohotels.com. Follow the Hotel in Facebook at facebook.com/MarcoPoloOrtigasManila or @MarcoPoloManila on Twitter or Instagram.